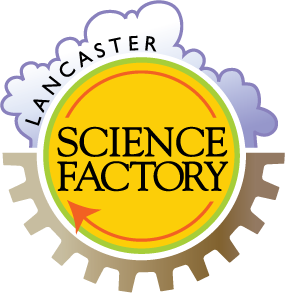 Audrey is the Manager of Guest and Volunteer Services at the Lancaster Science Factory. 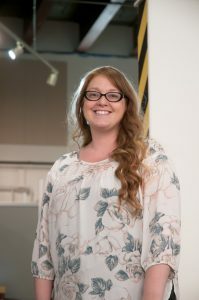 After earning her B.A., she accepted a position as an AmeriCorps PACC VISTA at Millersville University in their Office of Internships & Civic Engagement Services. After serving two terms in AmeriCorps, Audrey began her current position at the Lancaster Science Factory working with their volunteer program, group reservations and memberships. Audrey currently resides in Southern Lancaster County and enjoys hiking with her two dogs and horseback riding.